ESPN FC's Craig Burley says Chelsea manager Maurizio Sarri looks over matched in the Premier League, after yet another lackluster performance from the club. LONDON -- It is a long way back now for Maurizio Sarri as Chelsea manager. 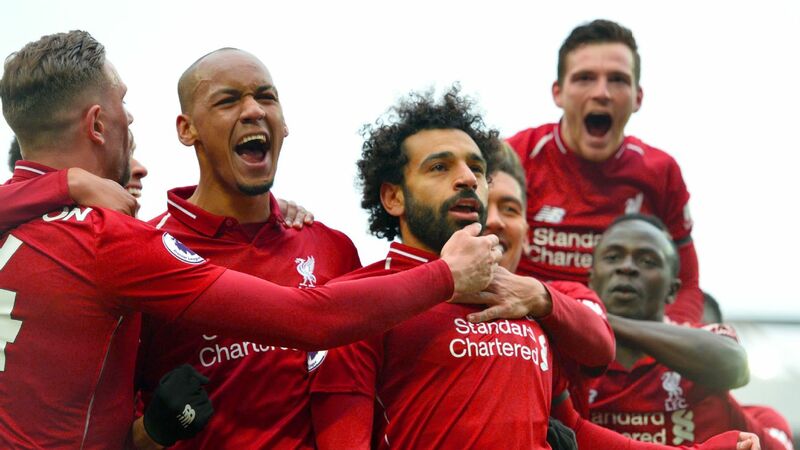 The players appear to have stopped listening a while ago, but now that the supporters have lost patience with him, this chastening FA Cup defeat against Manchester United could be the final straw. A manager can limp on for only so long when the players aren't winning games for him, especially at a club like Chelsea. 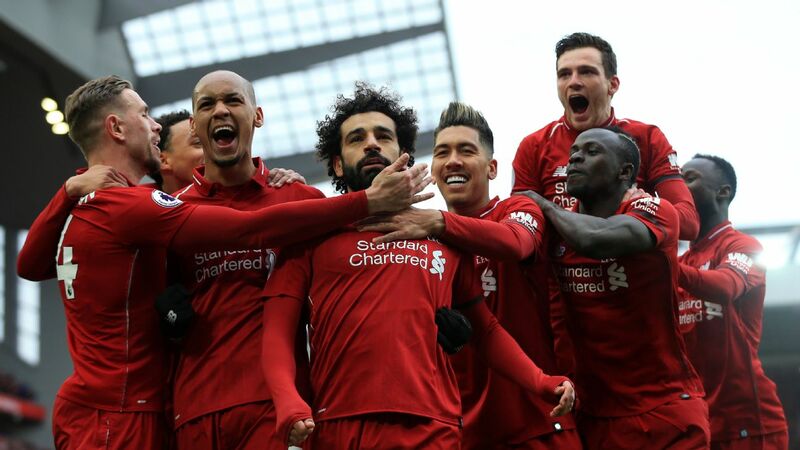 But when the supporters vent their fury -- the Chelsea fans chanted "F--- Sarri-ball" and "You don't know what you're doing" during United's 2-0 victory -- you are suddenly relying on the goodwill and faith of the directors or the owner to keep you in a job, and that kind of unwavering support has never been much of a thing during the Roman Abramovich era at Stamford Bridge. Chelsea have employed 11 different managers since Abramovich bought the club in the summer of 2003 -- Jose Mourinho and Guus Hiddink have twice been given the managerial reins -- and none of them has come through the other side after results have started to go bad. 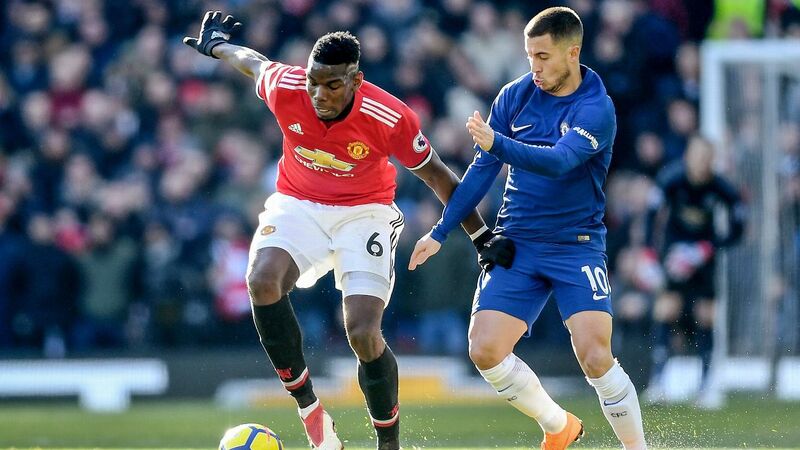 This FA Cup exit against United, during which Ole Gunnar Solskjaer once again strengthened his claim to become the visitors' permanent manager, was Chelsea's fifth defeat in 10 games. Sarri's team has conceded 14 goals without scoring during those five defeats, which tells you a lot about the fighting spirit of the group of players he is trying to motivate. 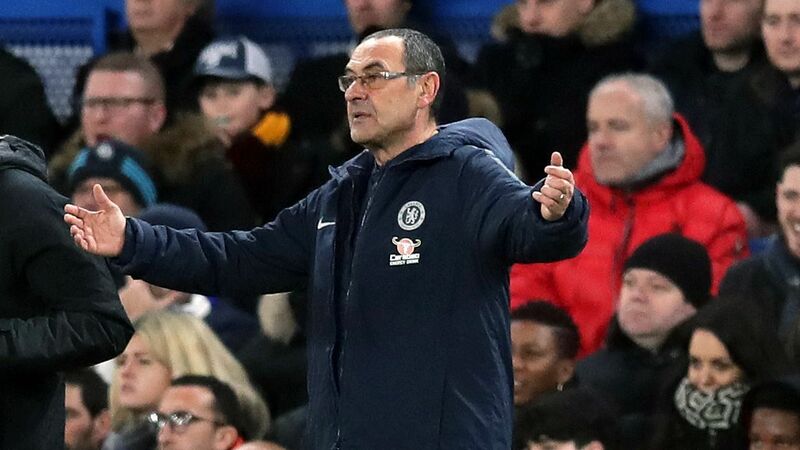 Five defeats without scoring a goal is an indictment of the players, but the manager will always carry the can, and Sarri is hardly blameless when you consider his self-defeating refusal to compromise on his 4-3-3 game plan. It isn't working, and hasn't worked for weeks now, and the Chelsea fans have had enough of it. Maurizio Sarri will depend on the faith of Chelsea's board to hold on to his job at Stamford Bridge. 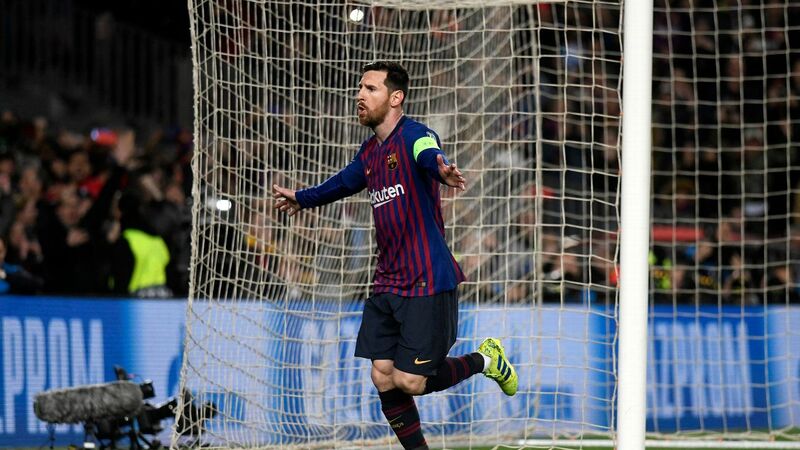 "I am worried about the results, not about the fans," he said after the game. "Of course I can understand the situation, I can understand the fans because the result wasn't good, but I am worried about our results at the moment. "It's really very easy [to turn the situation around]. If we are able to win three or four matches in a row, it will be very easy." But has he ever experienced such direct condemnation from his own supporters? "No, but for everything, there is a first time," Sarri replied. Sarri has now reached the stage where he is at the mercy of Abramovich and Marina Granovskaia, the Russian-Canadian executive who has run the club on a day-to-day basis since Abramovich's failure to renew his UK visa last year. Abramovich wasn't at Stamford Bridge for this game. 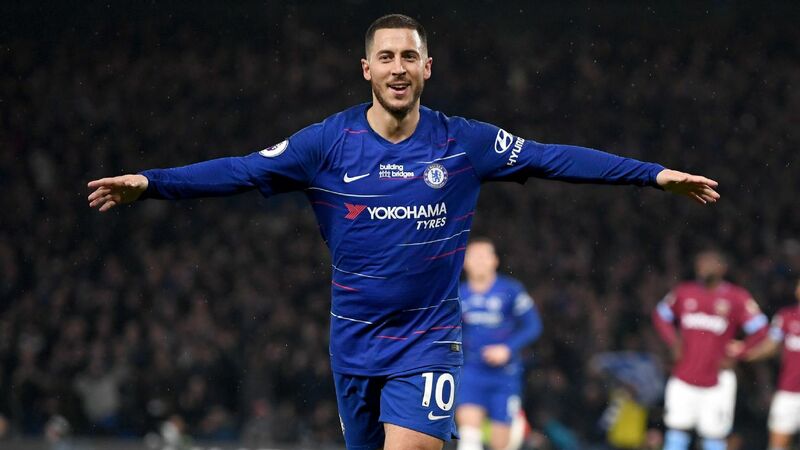 He hasn't been to a Chelsea game all season, an absence that only serves to fuel suggestions that the Russian oligarch is losing interest in the club. If that is the case, Sarri might just be the beneficiary in the sense that Abramovich has other things occupying his thoughts. A lack of an available alternative is another element that may work in Sarri's favour. But that was something that appeared to be keeping Mourinho in a job at United earlier this season until the Portuguese was sacked in December and surprisingly replaced by Solskjaer, who has transformed United during his two months in charge. The sight of a club legend breathing new life into his club was clearly noticed by the Chelsea fans who, after taunting Sarri, began to chant the name of Frank Lampard, the Stamford Bridge great who is making his way in management with Derby County. Gianfranco Zola, another former Chelsea player who is revered by the supporters, is now on Sarri's coaching team and the Italian could yet prove to be the emergency option if Abramovich or Granovskaia calls time on Sarri, who claimed his players played "confusing football" in the second half against United. Confusion is at the root of the problem for the 60-year-old and his team, though. 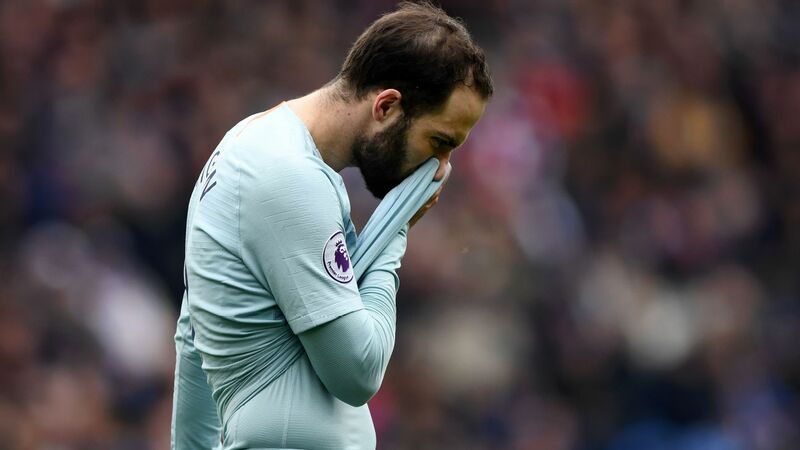 The players are clearly not on the same page as Sarri -- results are proving that to be the case -- but he is doing little or nothing to change things. 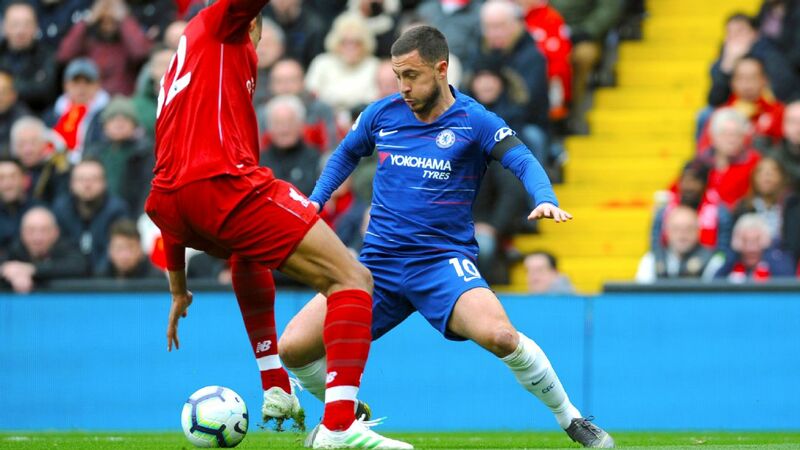 He continues to persist with the leaden-footed Jorginho and Mateo Kovacic in the heart of midfield and is struggling to find an alternative to the out-of-form full-backs, Cesar Azpilicueta and Marcos Alonso. 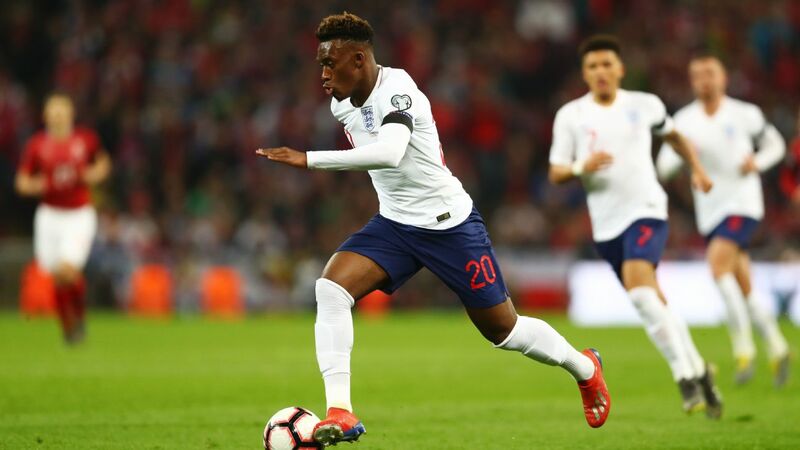 Eden Hazard has lost his form and sharpness, while Callum Hudson-Odoi, the highly rated homegrown teenager, continues to be overlooked. 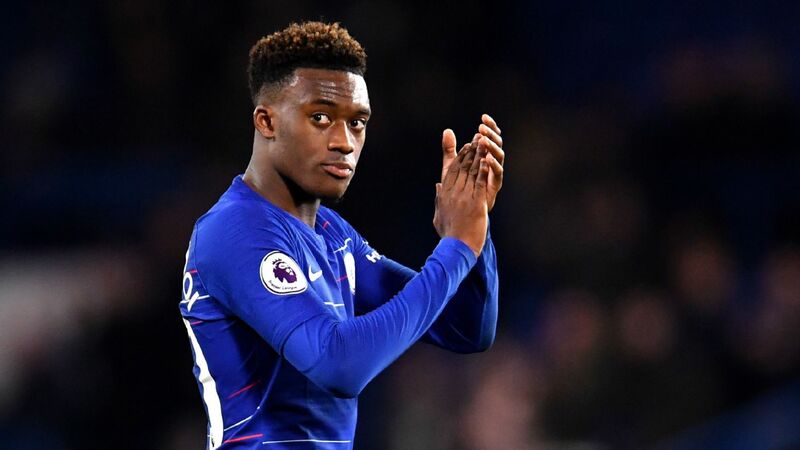 Hudson-Odoi was left on the bench as Chelsea chased the game against United, with Sarri failing to buy himself the patience of the fans by giving the 18-year-old an opportunity to prove his worth in an underperforming team. Sarri's advocates will say that he does not have the players to make his system work. That may be the case, but top coaches find a way, and he is showing himself to be incapable of doing so. 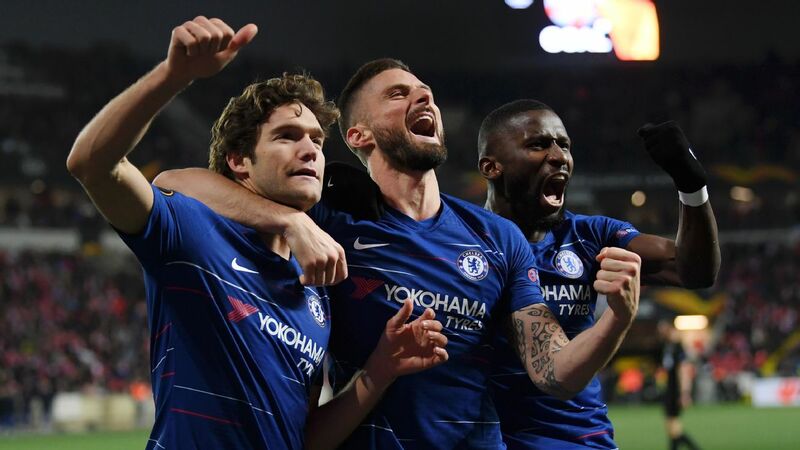 The good news -- there is some, at least -- is that Swedish outfit Malmo are the next opponents, at Stamford Bridge in the Europa League on Thursday, so Sarri has the opportunity to stem the tide before Chelsea face Manchester City at Wembley in the Carabao Cup final on Sunday. 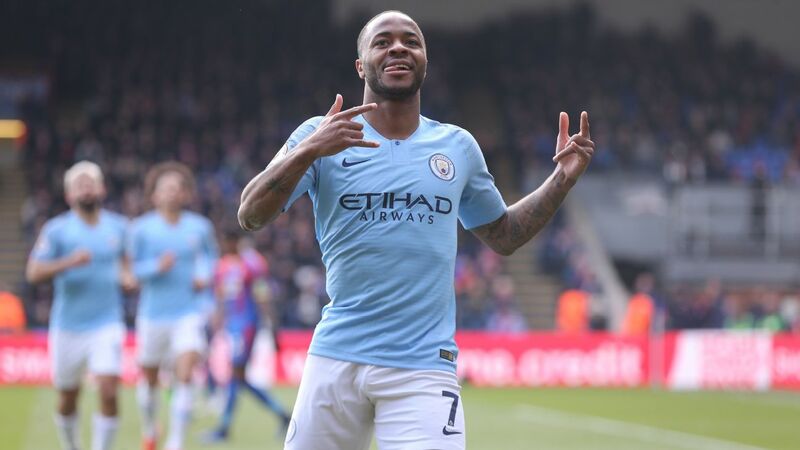 But after the 6-0 loss in the Premier League at the Etihad less than 10 days ago, the rematch against Pep Guardiola's team threatens to be the stuff of nightmares. 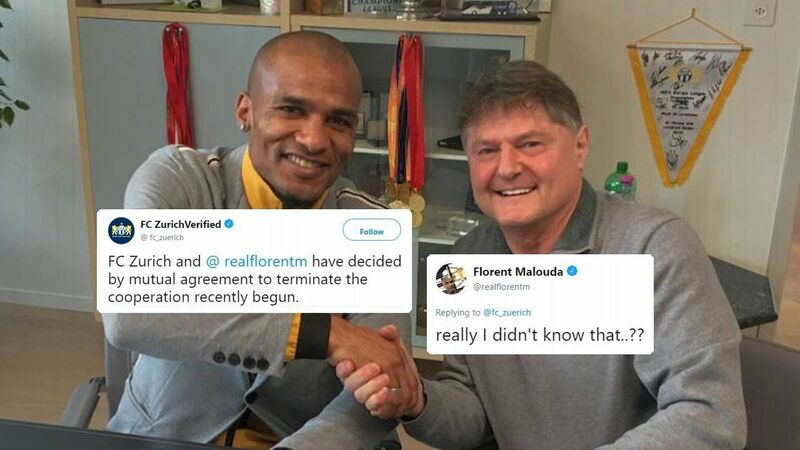 Sarri's Chelsea nightmare might be over by then, though. After this latest defeat, he really is living a day-to-day existence now.